In bash/gitignore_global there is a list of common patterns I would like git to systematically ignore (based on https://gist.github.com/octocat/9257657). gitignore.io is a useful tool to create custom .gitignore files. Submodules are a way for a git repository to include other git repositories, specifically a commit. When that repository is changed, we can pull, switch branches, etc. and save the new status of the submodules. Submodules are just like any other git repository, so they accept any operation you would expect. However, as stated above, they point at a specific commit. 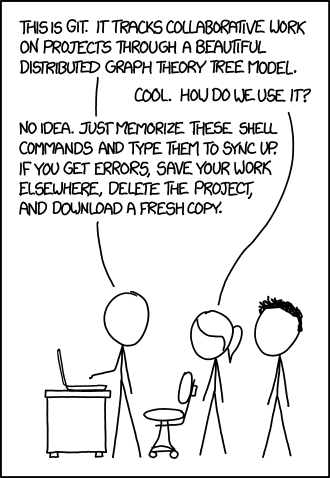 So no matter what changes you do, just commit them and make sure the repository is checked-out at it.